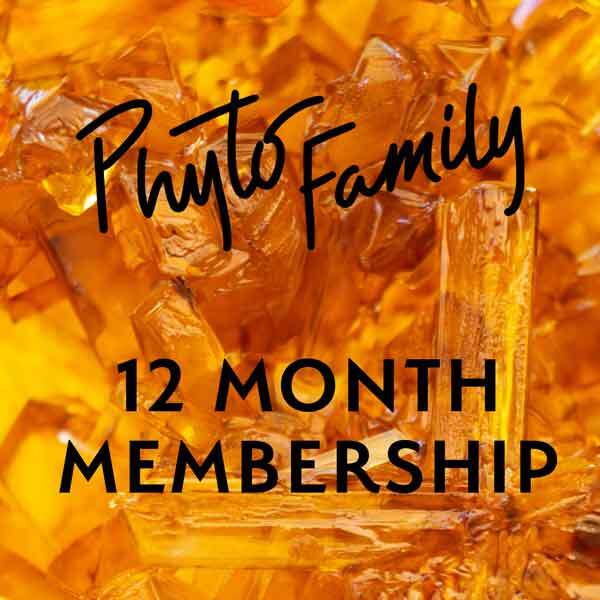 The 12 month membership is the best deal, at just $8.33 per month. Not ready for a full year? 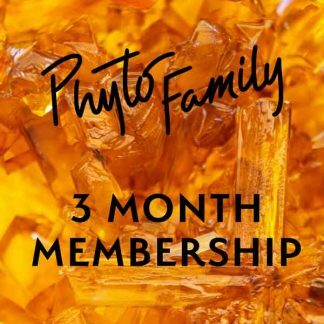 Grab a 3-Month or 6-Month Membership to give it a try!